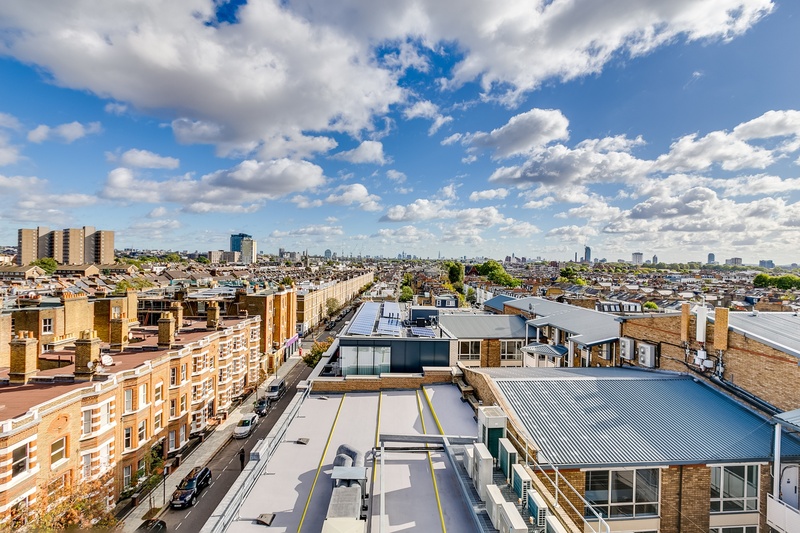 Presenting The Observatory at Brandon House, an iconic Fulham Penthouse and one of the finest warehouse apartments in London. 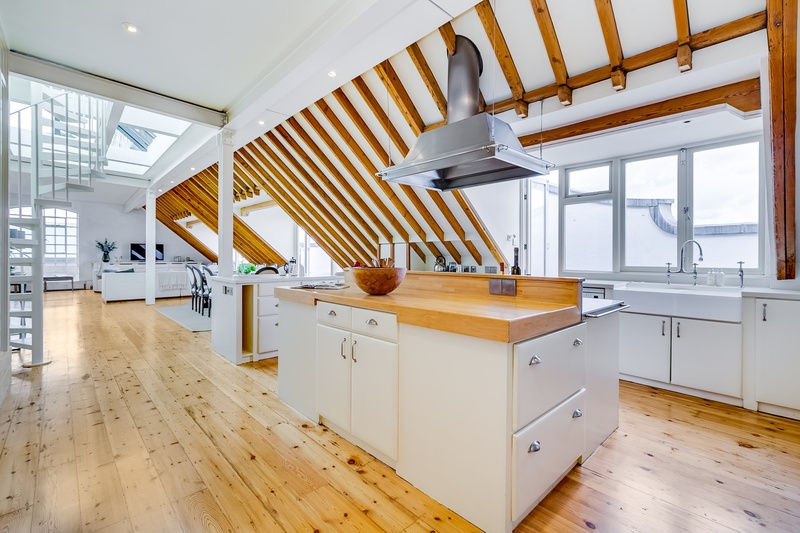 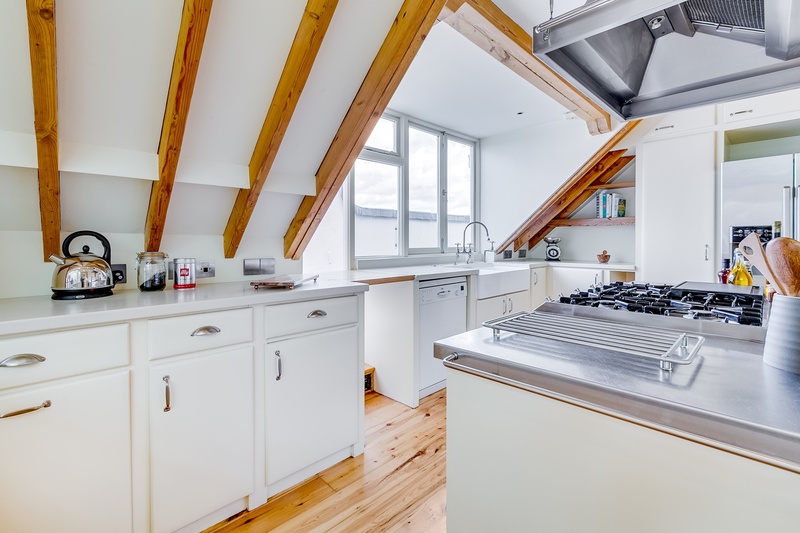 For the first time in a generation this truly unique loft comes to the sales market and would suit those looking for something completely out of the ordinary, in this sought after London neighbourhood. 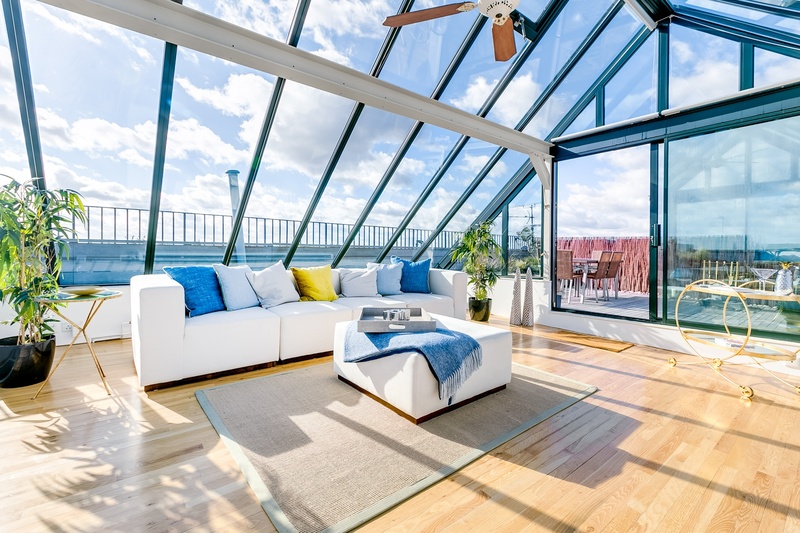 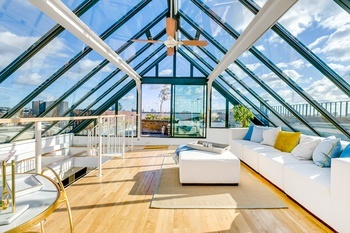 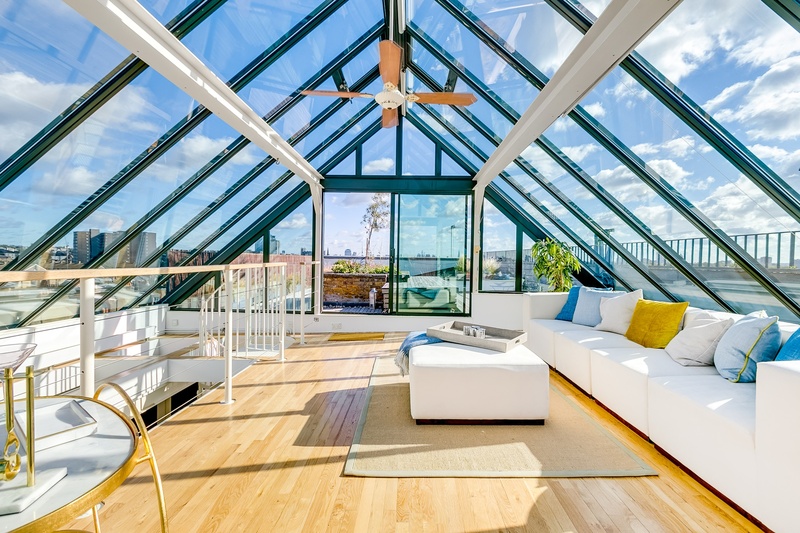 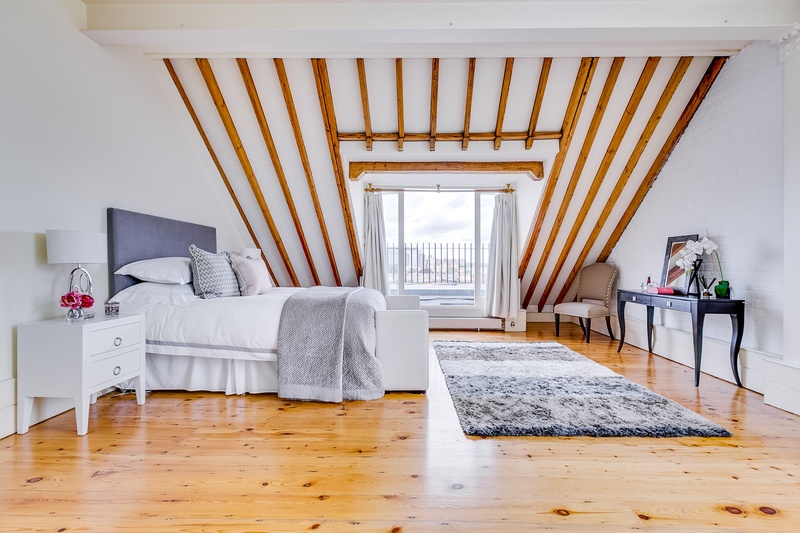 The penthouse offers the best of both worlds, with a winning combination of authentic loft living within the converted Victorian paint factory and the striking roof top observatory, with its triangular glass design, straddling the Japanese roof garden. 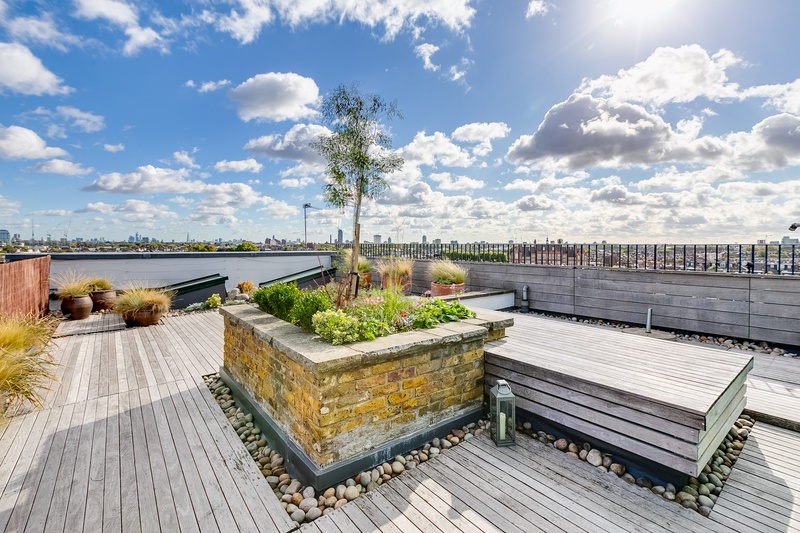 The views are striking from here, offering a genuine 360 degree panorama of the London skyline. 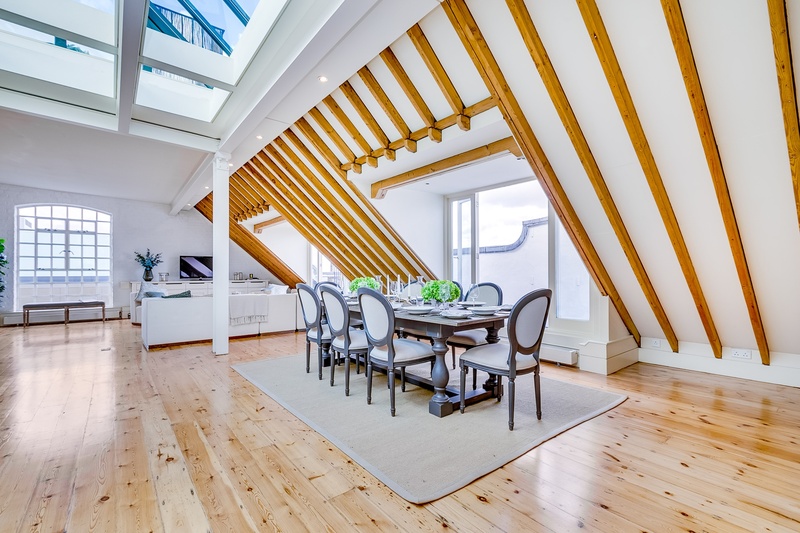 Internally, the apartment offers everything you would expect from both a loft and a Fulham penthouse. 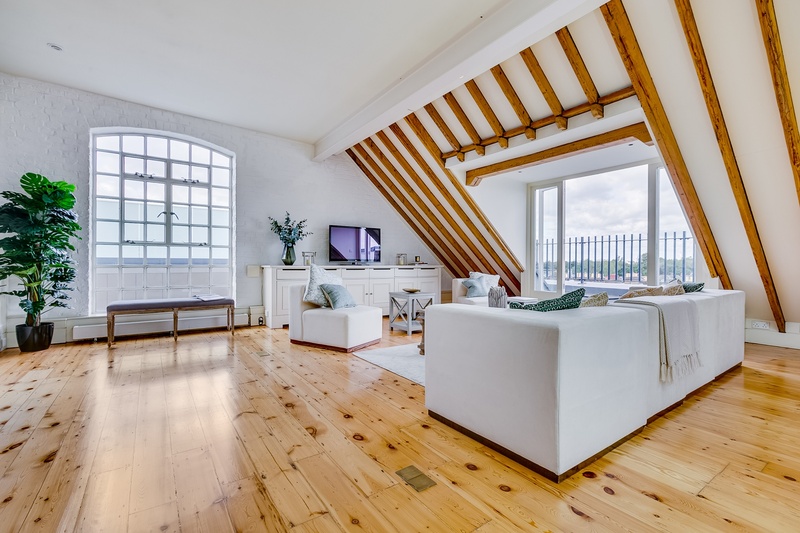 First of all, the apartment is accessed via its own private lift straight into the entrance hall. 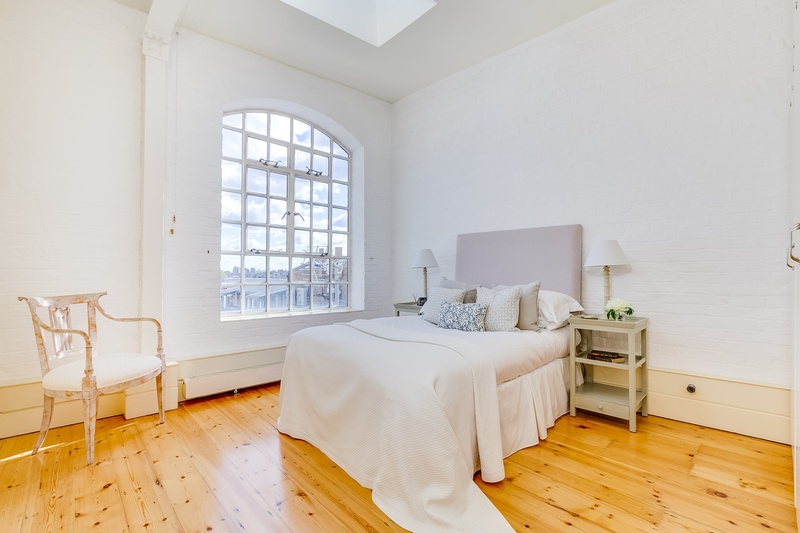 Then, each room is massive, even over-sized and offer huge amounts of character, be it from exposed beams or period crittal windows. 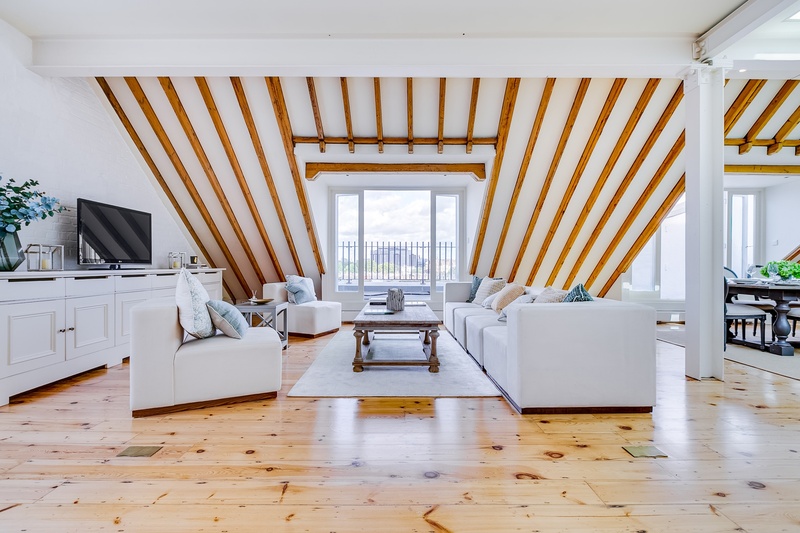 The beautiful open-plan living area measures 55ft and incorporates a gorgeous kitchen and masses of natural light from all sides. 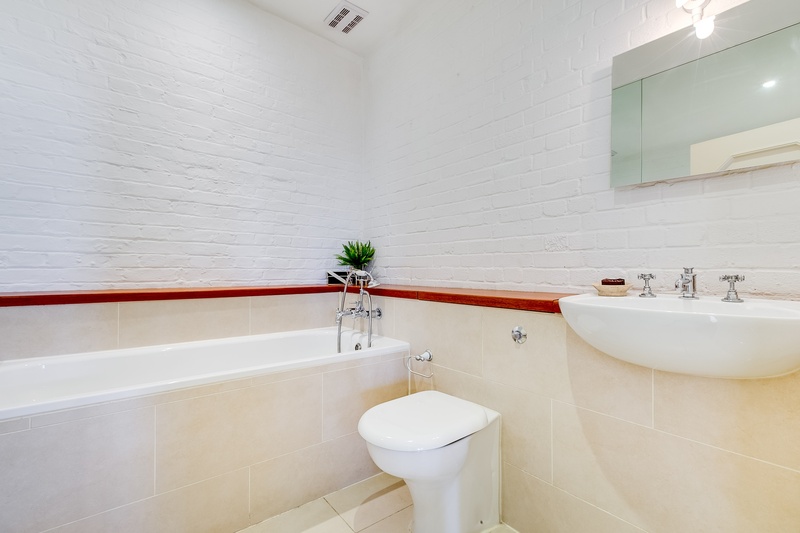 There are three huge bedrooms, the master comes with a seriously luxurious and quite frankly enormous private bathroom! 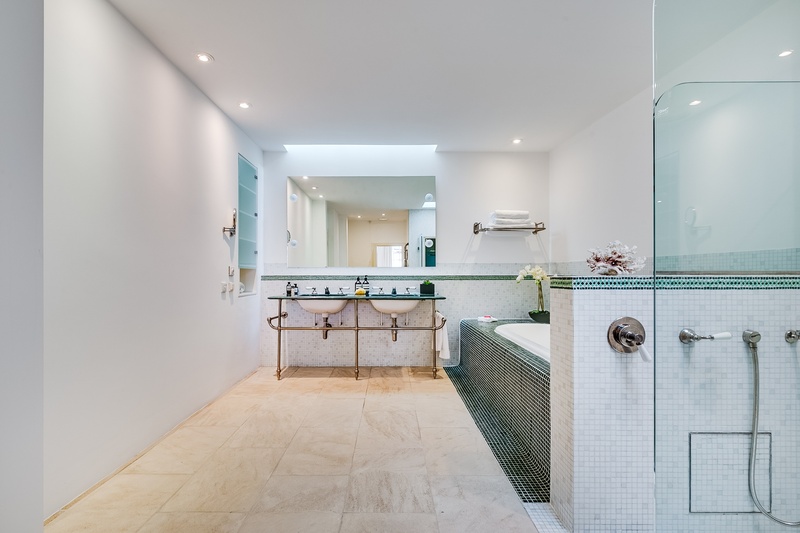 The two guest bedrooms are larger than most living rooms and they share a bathroom. 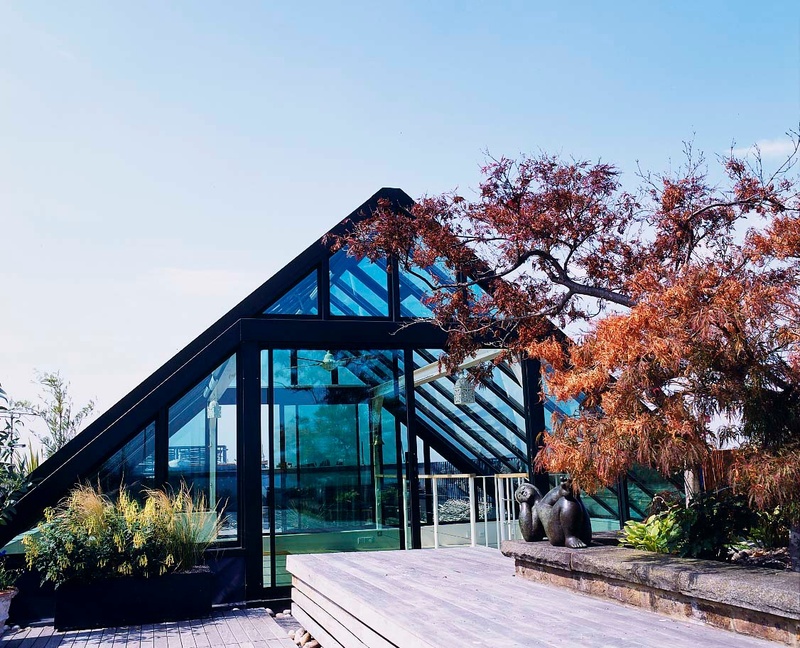 A spiral staircase leads to The Observatory, a glorious shock of glass architecture that sits on top of the warehouse. 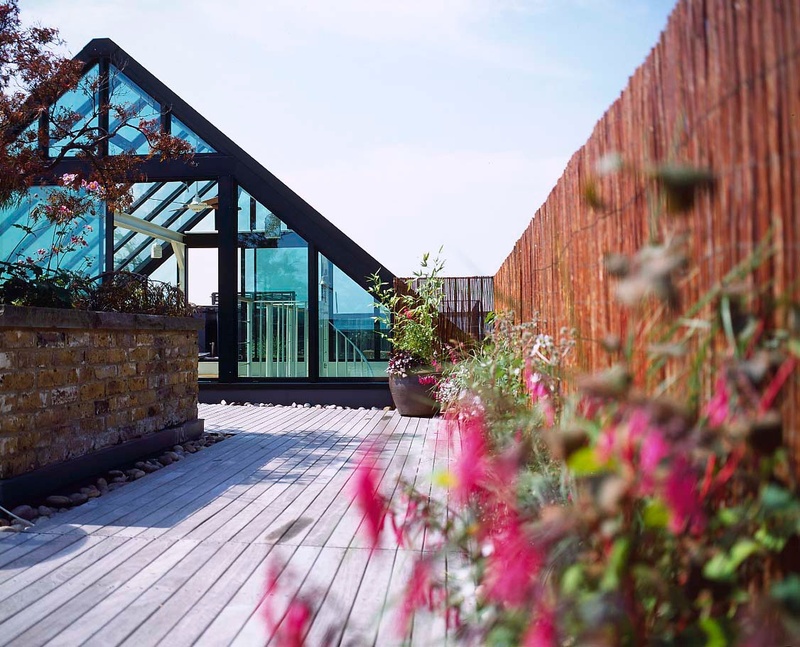 From here there are two entrances onto the large Japanese roof garden, with its aforementioned views across London. 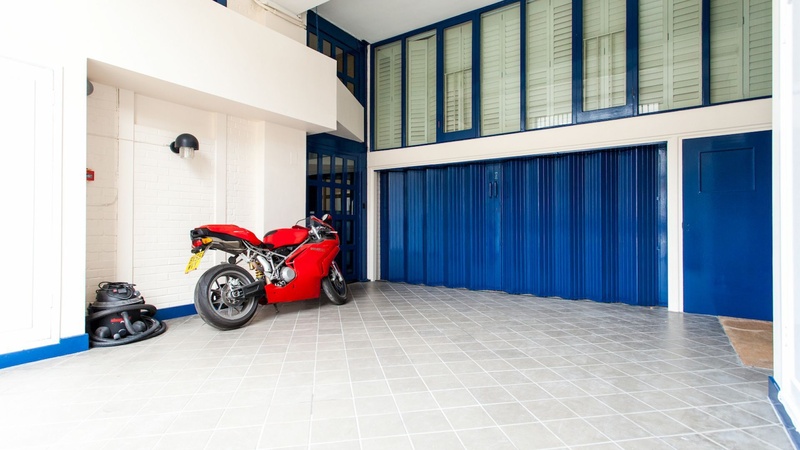 The apartment also comes with its own double garage on the ground floor of the warehouse. 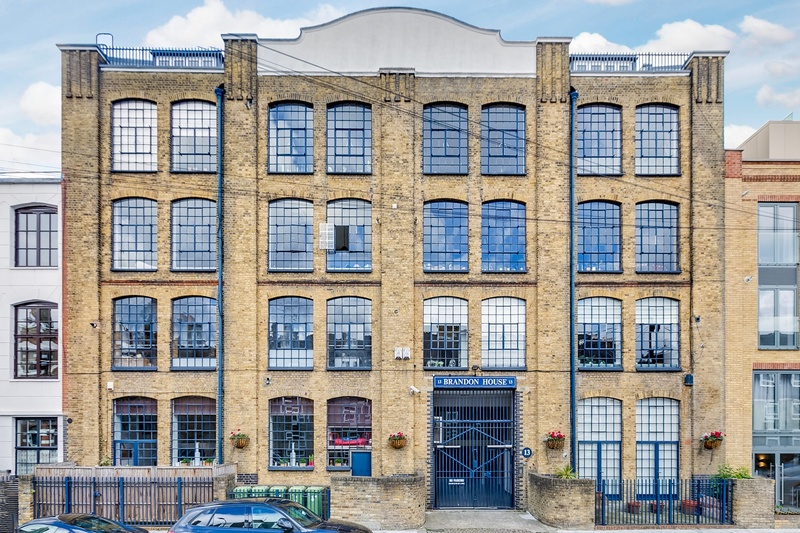 Brandon House is an extremely rare example of genuine warehouse living in West London. 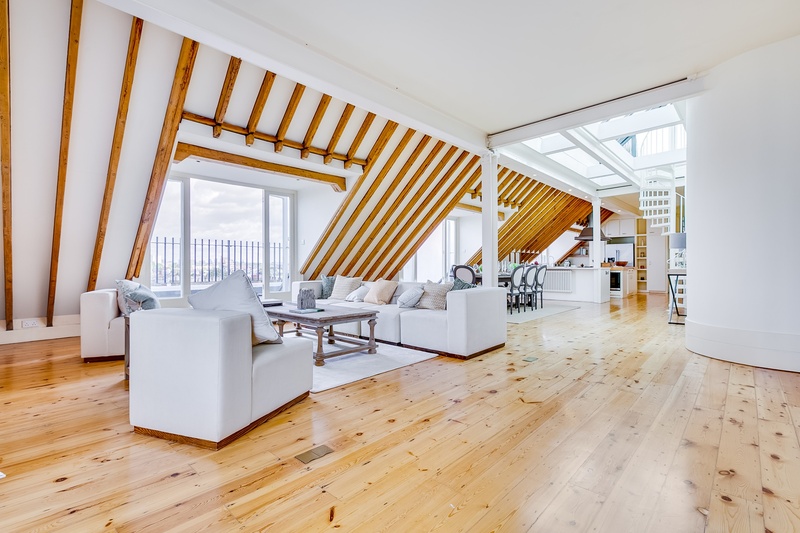 Visually stunning, it lies just off The Munster Road, just a few minutes away from The Fulham Road, with Parson Green the nearest tube station.